Acura TLX or Audi A4: Which Sedan Offers More Value? You may look at certain vehicles from different brands and not be able to tell much of a difference, but the devil is always in the details! The Audi A4 certainly has a lot to offer the discerning driver, but if you’re willing to look closely, you’ll see that the a certified pre-owned Acura TLX still maintains a significant edge over this competitor. Thanks to its technologically advanced standard features and its wide array of trim options, the Acura TLX comes out looking like the top choice in luxury sedans today. Gas may be affordable compared to the mid and late 2000s, but we all know that they will creep up more and more over time. So even when you can count on cheap fuel to get you from point A to point B, it’s a good idea to keep fuel economy in mind when purchasing a new or used car. Not a big difference overall, but if you do a lot of highway driving the TLX will offer more value at the pump in the long run! What’s the point in paying the luxury price tag if you aren’t getting access to the features that should come standard in a luxury car? Although the Audi comes equipped with a few useful amenities, only Acura can give you everything you want in your next sedan. Even in the 2016 Acura TLX’s base trim, the 2.4 8-speed DCT P-AWS, you’ll receive noise cancellation and heated front seats as standard features. The 2.0 TFSI trim of the A4, however, doesn’t offer either of these technologies as standard features—and noise cancellation isn’t even an optional add-on! Searching dealer prices online, Sunnyside was able to find that a well-equipped certified pre-owned 2016 TLX with less than 20,000 miles was priced between $25,000 and $30,000 mikes. A similarly-equipped certified 2016 Audi A4 with under 20,000 miles, on the other hand, was priced between $32,000 and $38,000. This huge price difference is purely a premium, not merit-based pricing on value or quality. Those looking at the TLX have great options to upgrade with the latest and most convenient technology features in equipped pre-owned models! Find a TLX with the Technology Package to get access to features like lane keeping assistance, blind spot warnings, and forward collision warnings. The Audi A4 offers similar features with pre-sense basic—which comes standard in the A4’s base—but even with upgrades, the TLX retains its price advantage over the base trim of the A4. The Acura TLX offers drivers their choice among seven different package options, whereas the Audi A4 only offers three! More model options mean that you’ll get more of the features you desire without paying for the features that you won’t use. If avoiding clutter and unnecessary distractions is important to you, the Acura TLX is far and away the best choice. 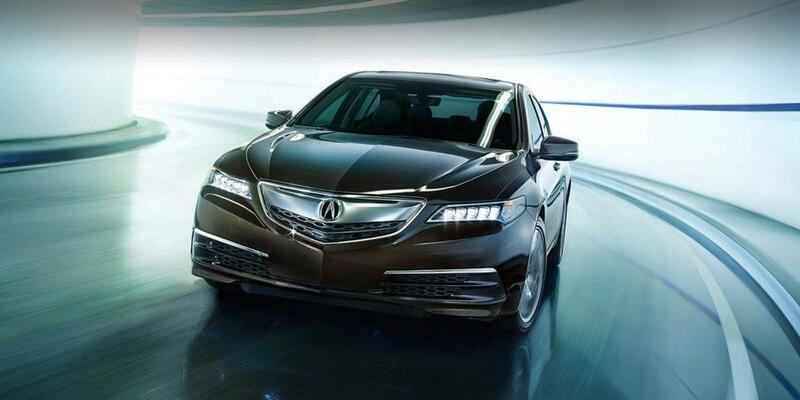 0 comment(s) so far on Acura TLX or Audi A4: Which Sedan Offers More Value?